With just over two weeks until Valentine’s Day, we’re excited to share this year’s exclusive milk + honey Valentine’s Day retreats. 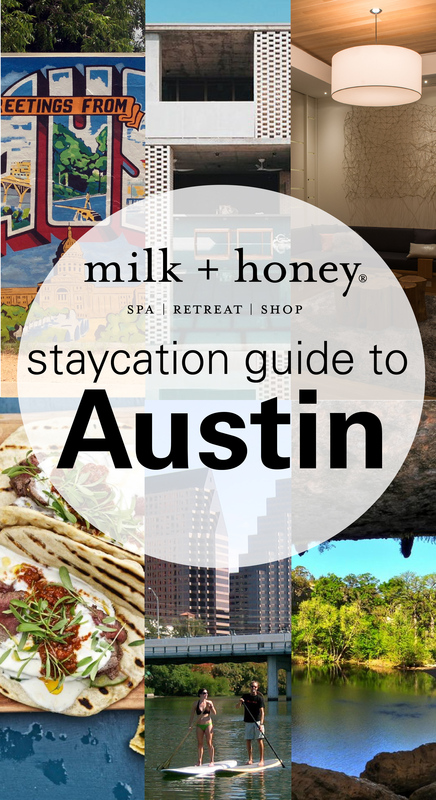 You can purchase these retreats over the phone by calling 512.236.1115 or 713.231.0250, in any milk + honey location, or online, now through February 28. Want to skip right to the good stuff? Go here now. Otherwise, keep scrolling for a breakdown of our Valentine’s Day favorites. Houston, You’re Invited to Our HydraFacial Launch Party! Houston, this one is just for you! The revolutionary HydraFacial service is now available at our River Oaks spa, and to celebrate, we’re hosting a HydraFacial Launch Party. Grab your friends and join us all day, Thursday, January 19 at our River Oaks spa for bubbles, light refreshments, and of course, $50 express HydraFacials! You’ll be able to experience an express version of this service with one of our talented estheticians. Plus, our HydraFacial experts will be on hand to explain how this hydrating and purifying treatment works, discuss your skincare goals, and how our HydraFacial series and memberships can keep your skin glowing throughout the year. Call 713.231.0250 or email reservations@milkandhoneyspa.com. A non-refundable deposit of $25 is required. Limited space available.